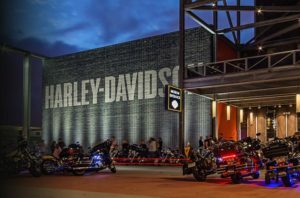 Milwaukee, Wisconsin Is home to the Harley-Davidson Museum. The legendary motorcycle company was founded in the city in 1903, and the 130,000-square-foot, three-building complex celebrates its illustrious history. An estimated 300,000 visitors make the trek to the museum every year. More than 450 motorcycles and artifacts are on display, including the oldest Harley, “Serial Number One”. Guests can also enjoy restaurants, cafes, retail shops and special event spaces. 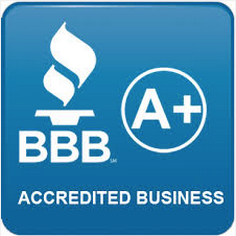 The Milwaukee County Zoo bills itself as one of the finest zoological attractions in the United States. The facility houses over 2,000 mammals, birds, fish amphibians and reptiles across 200 wooded acres. Major exhibits include the Aquatic and Reptile Center, the Herb and Nada Mahler Family Aviary, the Taylor Family Humboldt Penguin Exhibit, the Northwestern Mutual Family Farm, Florence Mila Borchert Big Cat Country and the Stearns Family Apes of Africa. The Milwaukee County Zoo is open seven days a week, but the hours vary. There’s nothing bland about the Milwaukee Public Museum. The museum is highlighted by a six-story dome theater that features planetarium-type shows. You can also see displays of life-size dinosaurs, a reconstruction of a tropical rainforest and the Streets of Old Milwaukee exhibit. The museum is located in the heart of downtown Milwaukee and has 80,000 square feet of available event space. 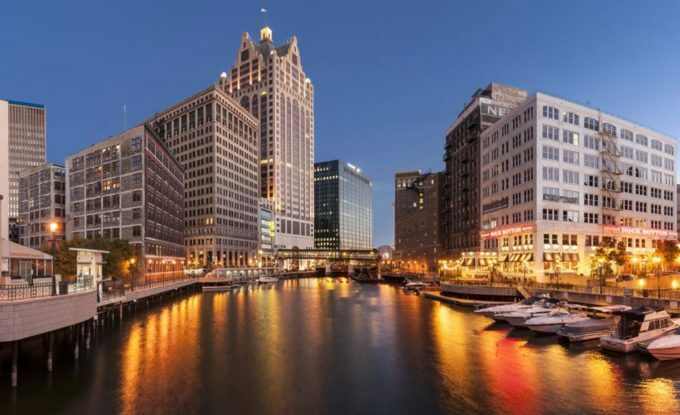 Milwaukee’s lakefront is one of the most picturesque downtown areas in all of the United States. There’s something for everyone along the shores of Lake Michigan. Visitors can shop in dozens of galleries and boutique stores, and there’s no shortage of options when it comes to food choices. There’s also a number of trails, parks and attractions visitors can enjoy for free. 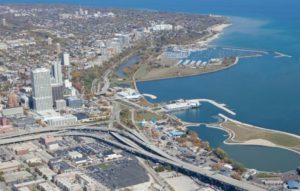 Other must-see spots along the lake include the War Memorial Center, Milwaukee Art Museum, Discovery World, Municipal Pier and the Henry Maier Festival Grounds. You can take a trip down memory lane by visiting Milwaukee’s City Hall. Completed in 1895, the 393-foot building remains one of the tallest remaining skyscrapers from the 19th century. In fact, it was the tallest habitable building in the U.S. upon completion. The Flemish Renaissance Revival structure was added to the National Register of Historic Places in 1973 and declared a National Historic Landmark in 2005. This article was posted in milwaukee.